"Blood in the heavens. Blood on the earth." 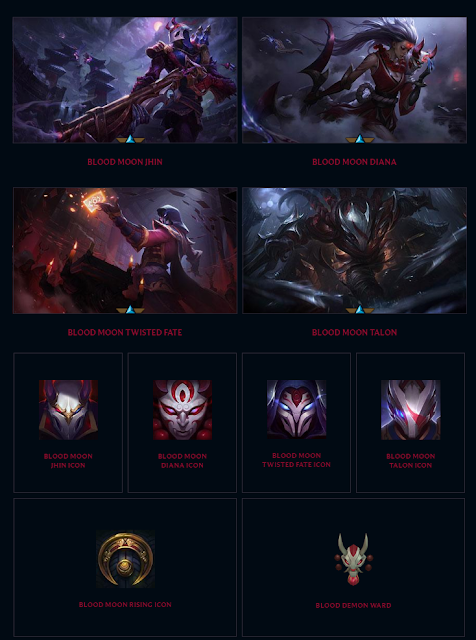 - New Blood Moon content is now available, including skins for Diana, Jhin, Talon, & Twisted Fate, new icons, the Blood Demon Ward skin, Hunt of the Blood Moon game mode available in RGQM 2/10 - 2/14 and 2/17 - 2/21 with Blood Moon Summoner's Rift, and more! 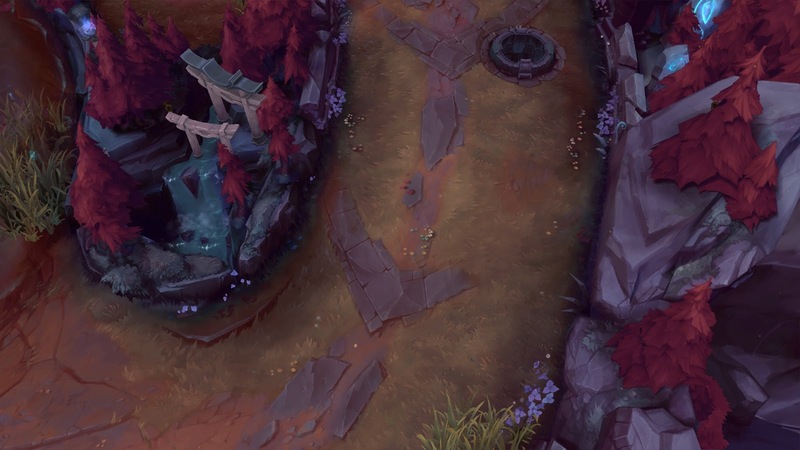 Continue reading for more information and content previews! 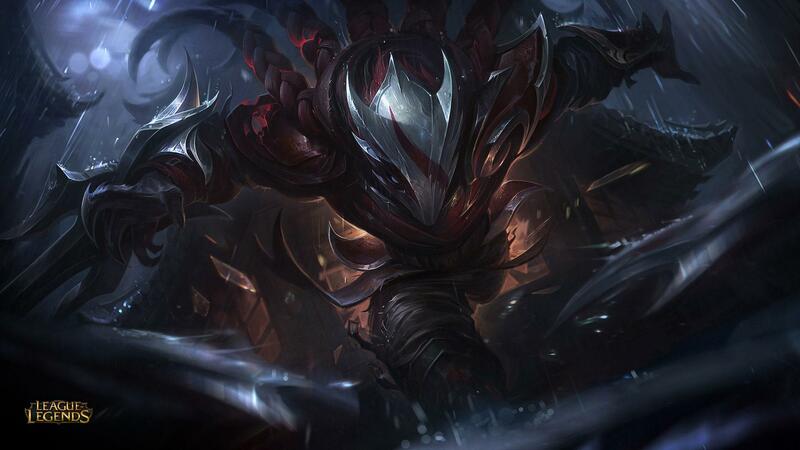 "BLOOD IN THE HEAVENS. 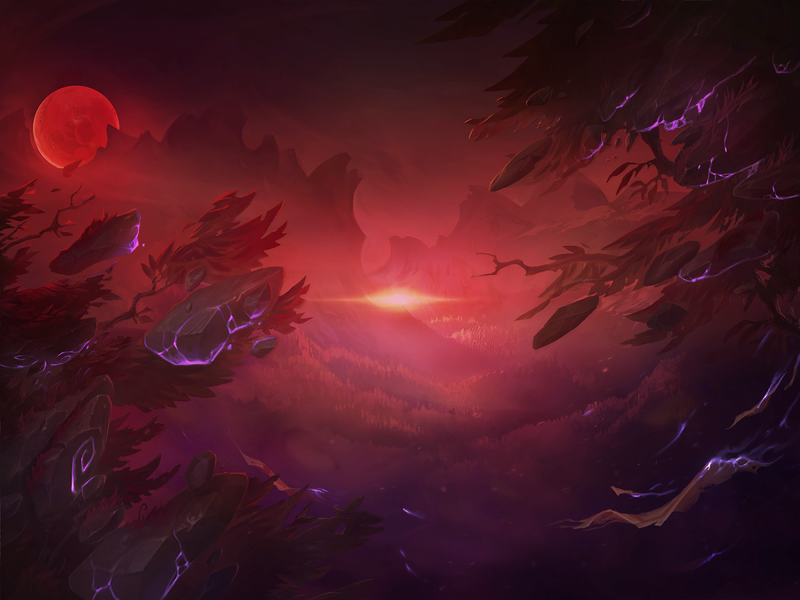 BLOOD ON THE EARTH. 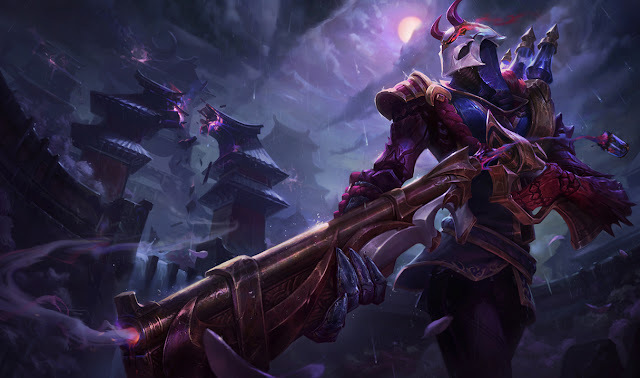 Available from 2/9/17 - 2/13/17"
Four new Blood Moon skins are now available for 1350 RP each - Diana, Jhin, Talon, and Twisted Fate! 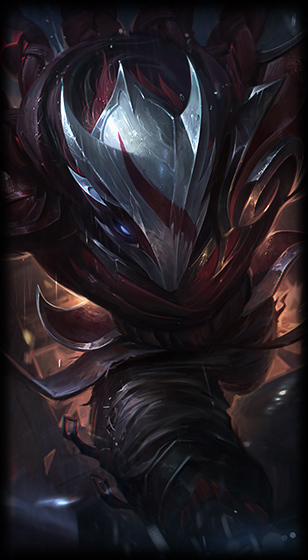 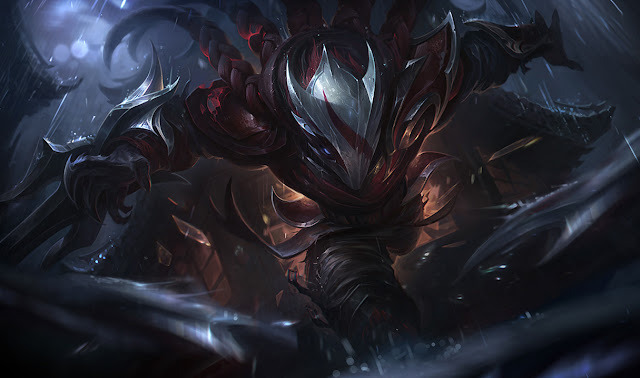 To go along with our new Blood Moon champion skins we also have a BLOOD DEMON ward skin! 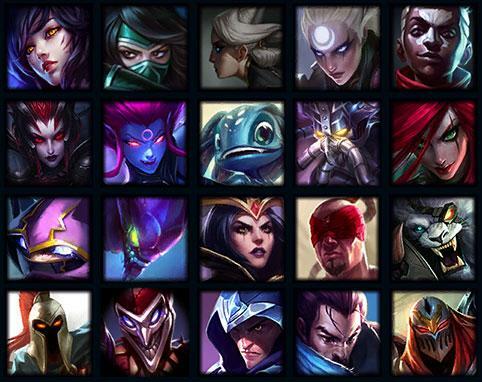 Several new Blood Moon summoner icons are now available. The four Blood Moon champion icons are 250 RP each and the Blood Moon Rising icon is 250 RP or 1500 IP through February 13th. 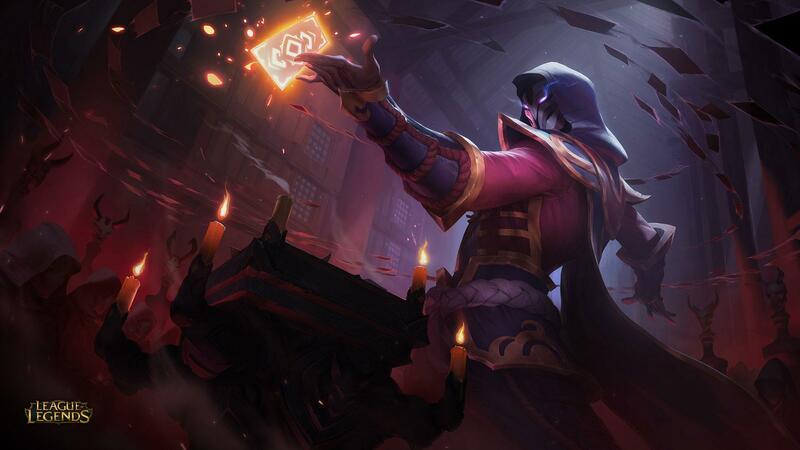 "Hunt of the Blood Moon is our take on the classic Assassin Power Fantasy. 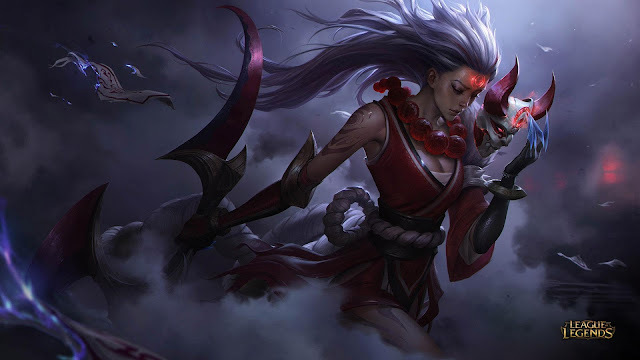 Two teams of Assassins compete, sacrificing the opposition in an attempt to secure the Blood Moon’s blessing and briefly gain the power of a demon. 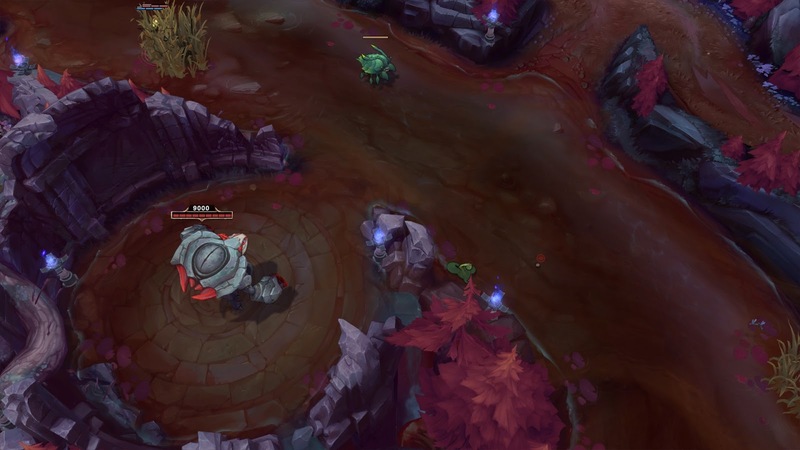 The team most successful in gaining said favour wins! 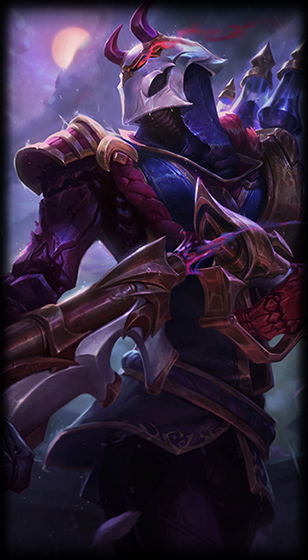 Mode Type: Blind Pick with Champion Restrictions. 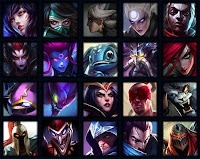 First team to obtain 350 points wins. 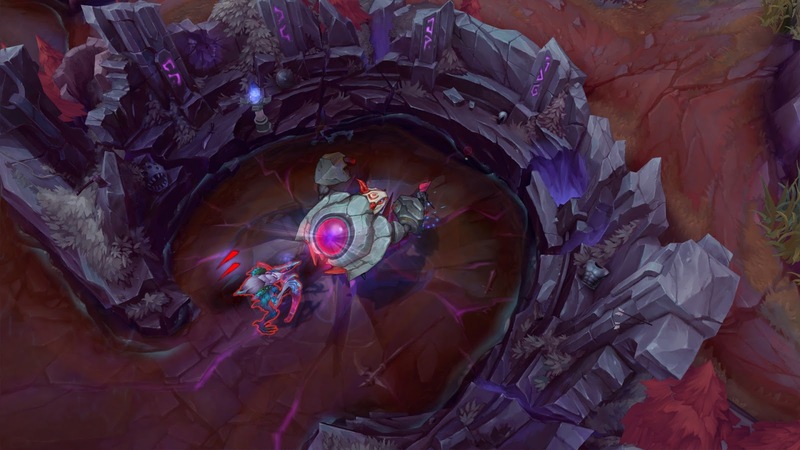 Earn points in 3 ways: Sacrificing Enemy Champions, Enemy Spirits, and Demon Heralds. 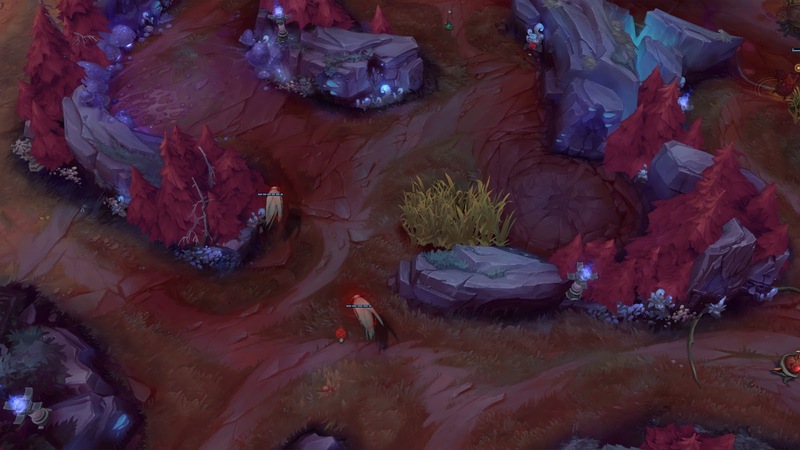 Spirits of the Blood Moon will passively filter into both teams jungles. 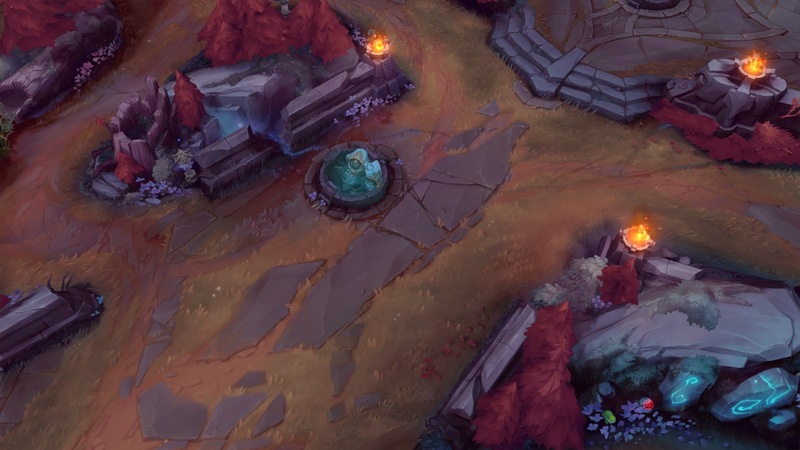 Hunt down the enemy team’s spirits and sacrifice them for 3 pointts. 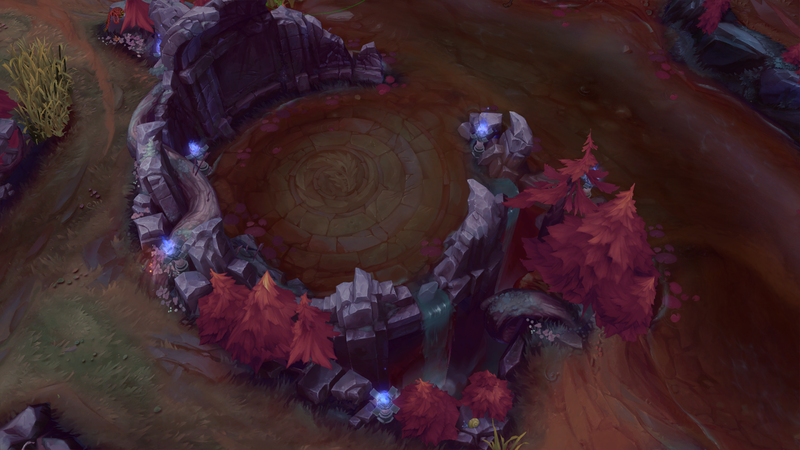 Demon Heralds will periodically spawn in both Baron and Dragon pit. 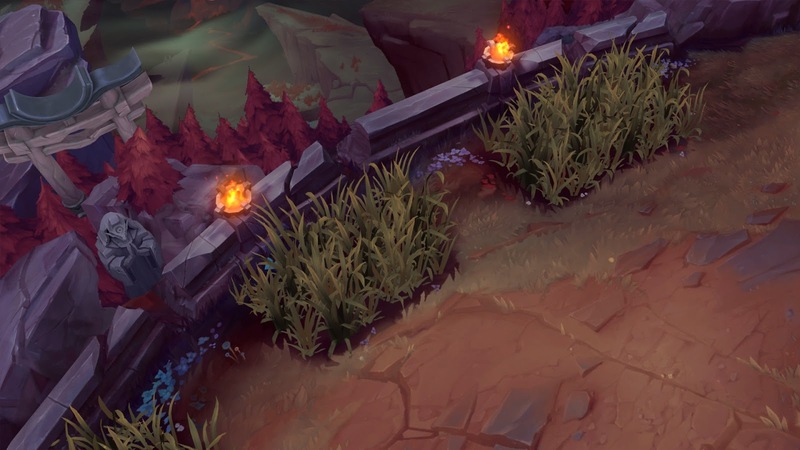 Sacrifice these suckers for a total of 30 points. 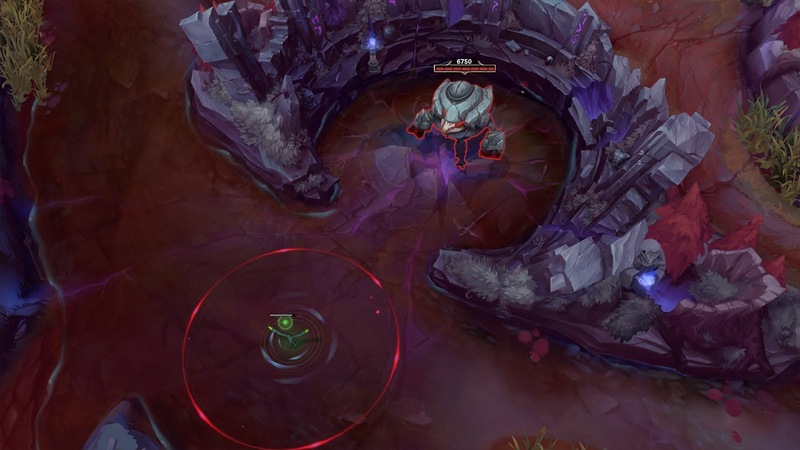 If you are able to defeat 3 enemies without returning to base (read: “Wussing out”) or dying you’ll briefly gain the power of a demon, turning invisible and running very (very) fast for the duration. 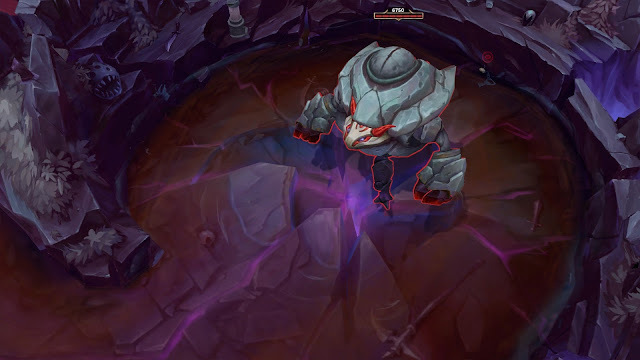 The demon brand will break when you deal damage (or after 45 seconds), instantly doing 20% of the first target’s maximum health in true damage. 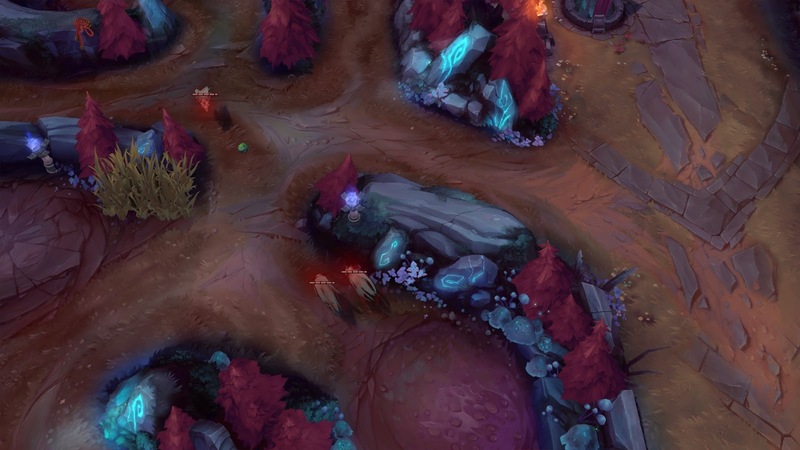 Minimap indicators in both teams’ jungles will light up to indicate the number of spirits in that half of the jungle. A maximum of 8 will spawn at a time, so hunt them down aggressively! 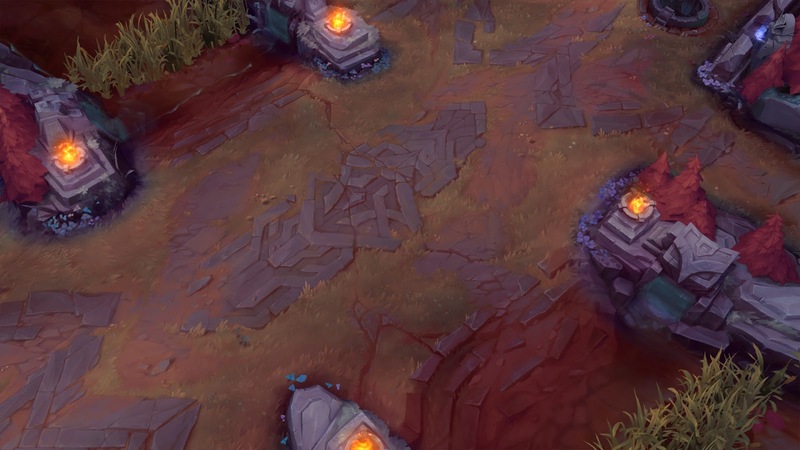 Gold and Experience are flatlined, and Respawn Timers are reduced across the board. 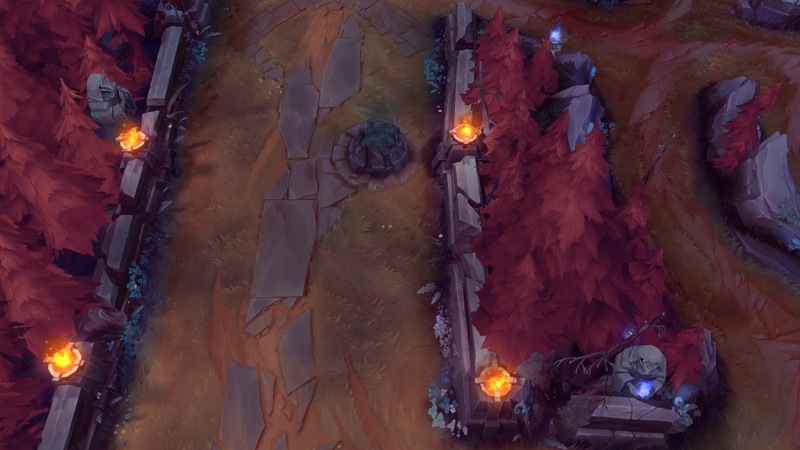 Lane minion spawns have been disabled, and turrets are invulnerable. 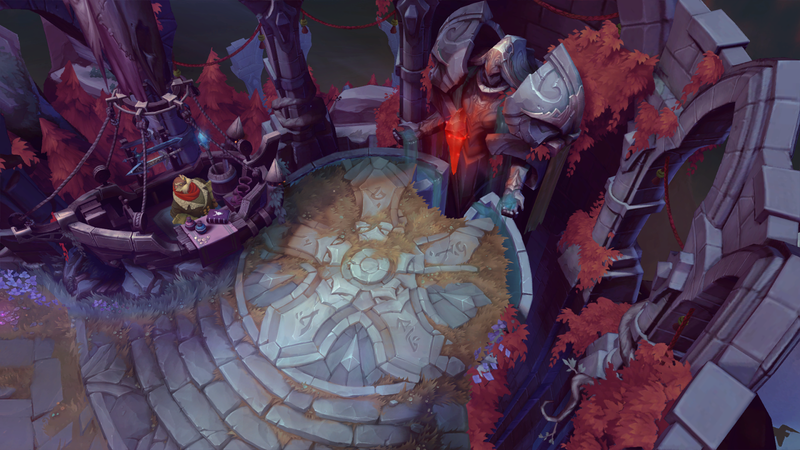 At the start of the game, outer turrets are removed. 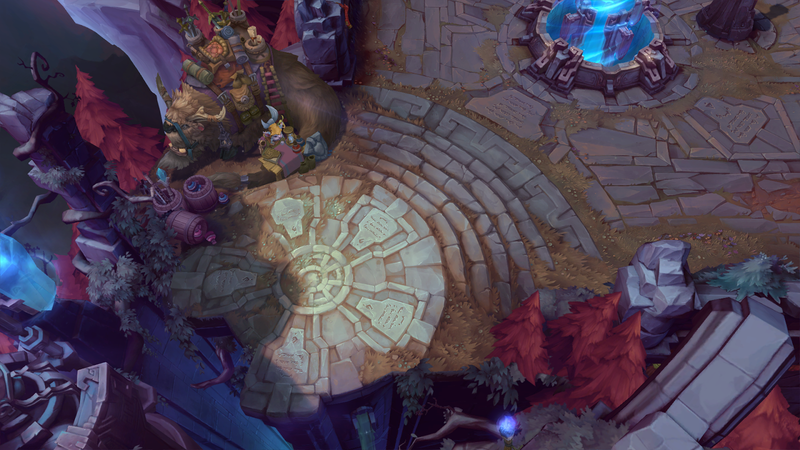 6 minutes in, the second row will collapse as well, giving you a bit more space to play around in. 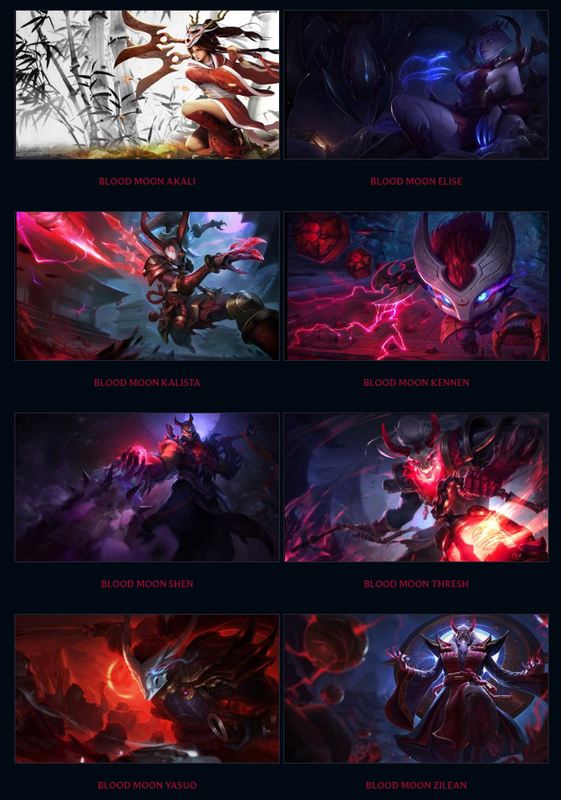 In celebration of the blood moon event, we’ve added 10 of these champions to the Free to Play rotation for all players." 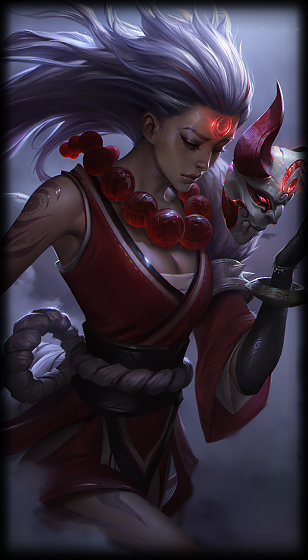 Blood Moon - Champion Select music. Jump on the updated client and enjoy this game mode for the next two weekends! 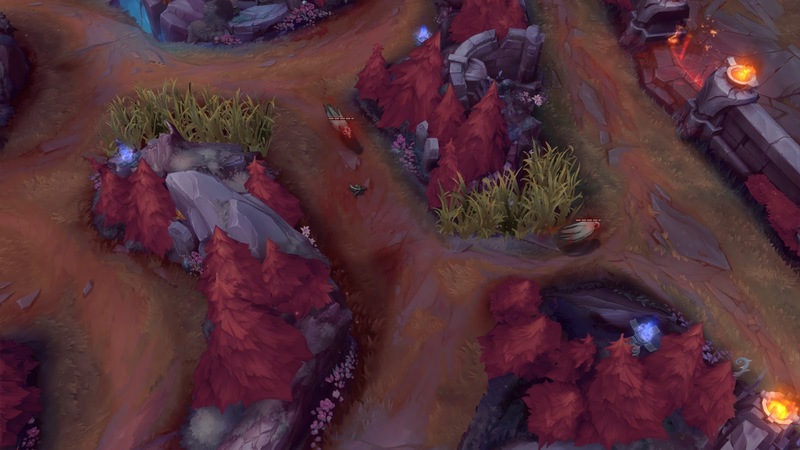 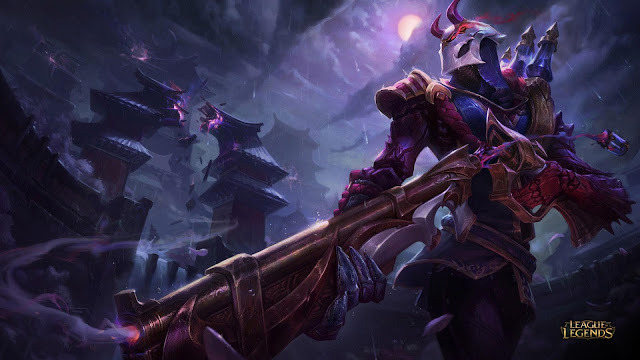 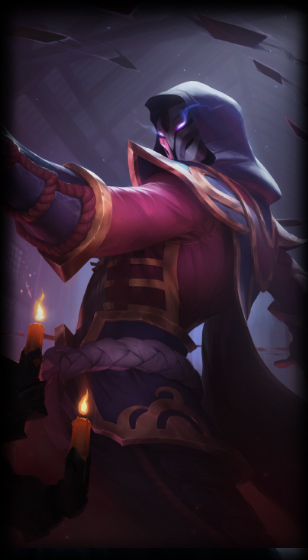 Hunt of the Blood Moon also includes a Blood Moon themed Summoner's Rift skin, including texture and color changes, new decorations, and more. 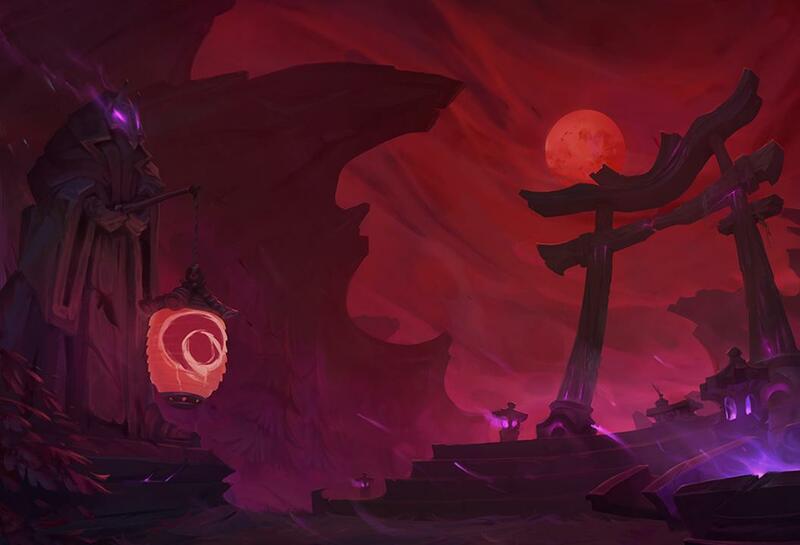 Check out the gallery below and hop into a game of HUNT OF THE BLOOD MOON to try it out! Along with the new skins, a Blood Moon Diana login theme is also rolling out to live! 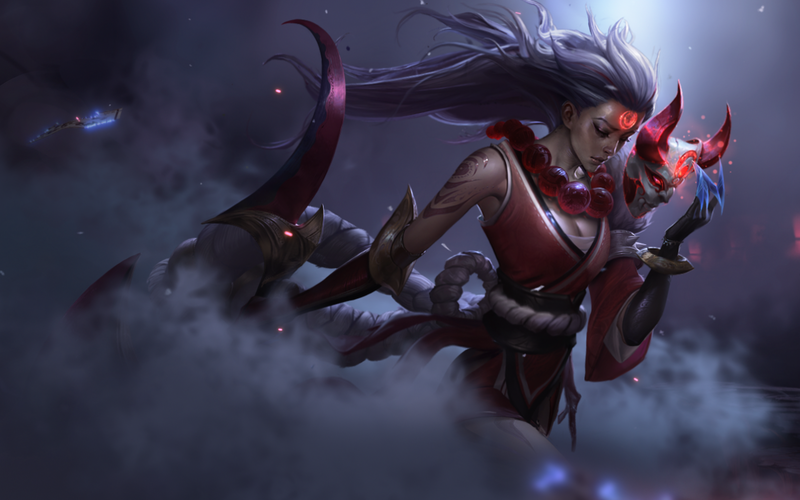 Here is a selection of Blood Moon wallpapers included on the Blood Moon page!